There's no Lightening or DC for the GTX 480???? And the Gigabyte version is not out there and not in that price range. I used Google and found out that there's no Lightening or DC versions of GTX 480. Also the Gigabyte cards you're talking about is not available, and there's no SOC too. You can just give a simple link format, you don't have to destroy all the thread with your thumbnails. Is the MSI GTX 480 available out there? At that price $210? I don't deny the strength of the card I just deny power consumption and heat. This is not even a fair comparison, when you compare, compare stock vs stock, the HD 7950 is a great overclocker too and will require no additional cooling, and it has some other features that GTX 480 doesn't provide it may be useless for you but useful for others. I wouldn't say foolish and inexperienced like you said but this is very untrue. My comment was regarding this "the 580 cannot keep up even at 835 mhz"
What's the relation between what you said above with this statement? So the guy compare an OCed GTX 480 to a stock clocked GTX 580? Does it make a sense? any factory overclocked released 580GTX cards after that with a 60mhz + clock, your OCd 480GTX won't beat them. What does this mean? What does it take to decode? 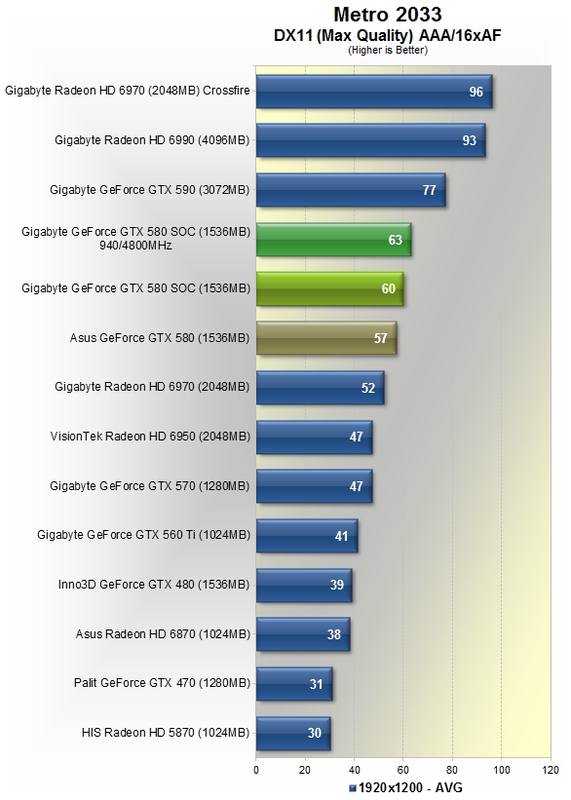 You claim that your GTX 480 @ 900 MHz beat the GTX 580 at those clocks? Don't you feel like a kid when you post stuff like these? because one have a negative feedback this means that all cards are bad? I should stop debating with you because of your kiddish stuff, you doesn't seem to be worthy the title "Expert" at all. Maybe "Expert" in argument only. ive heard the gtx 480 is a really good card but just been looking at the 7950 is this card as good as they say or not? If not & interested in more opinions, can you tell us the rest of your components, at least the motherboard (Asus Crosshair? ), processor & power supply?